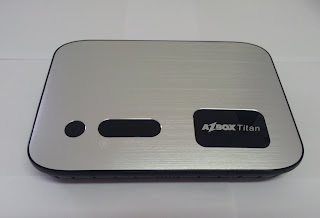 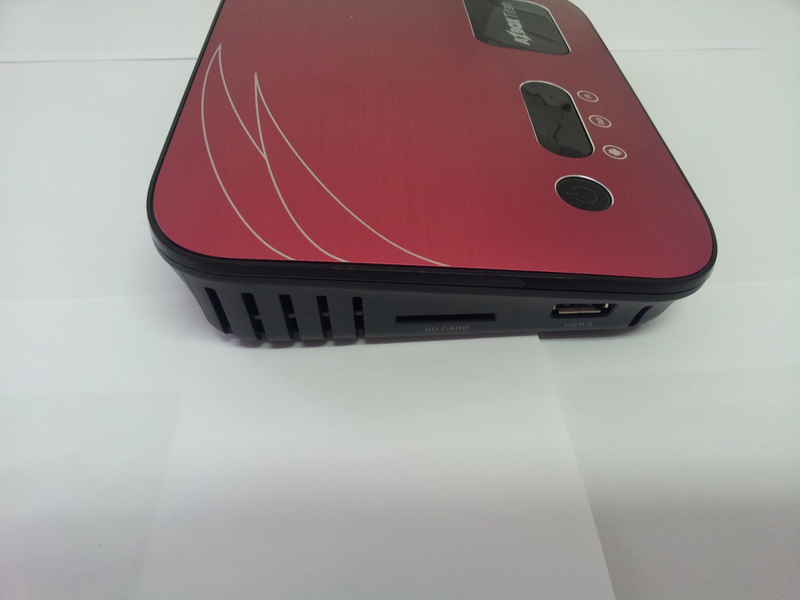 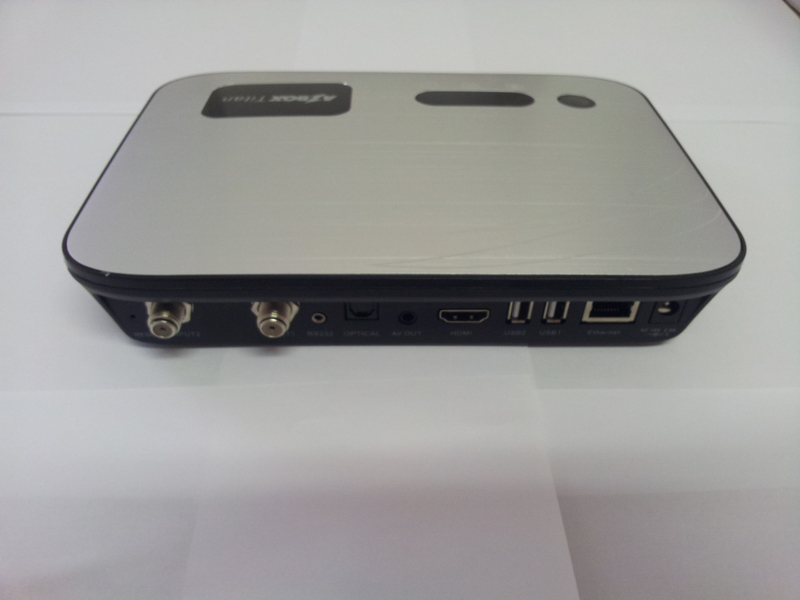 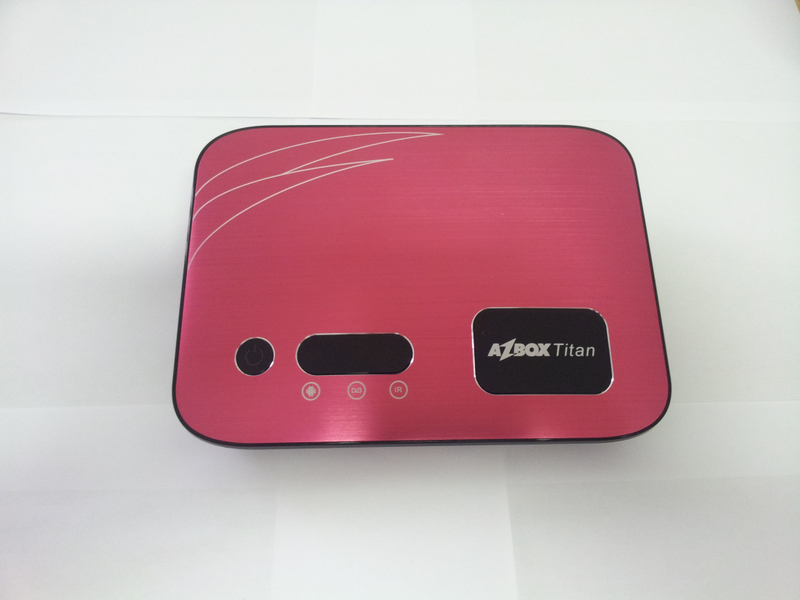 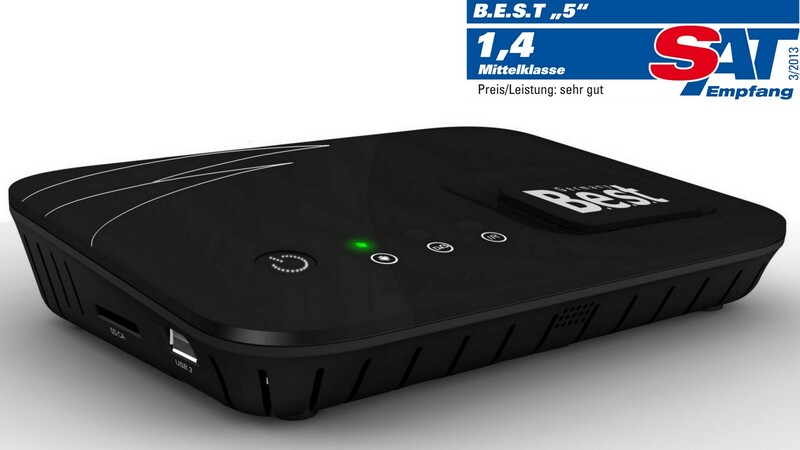 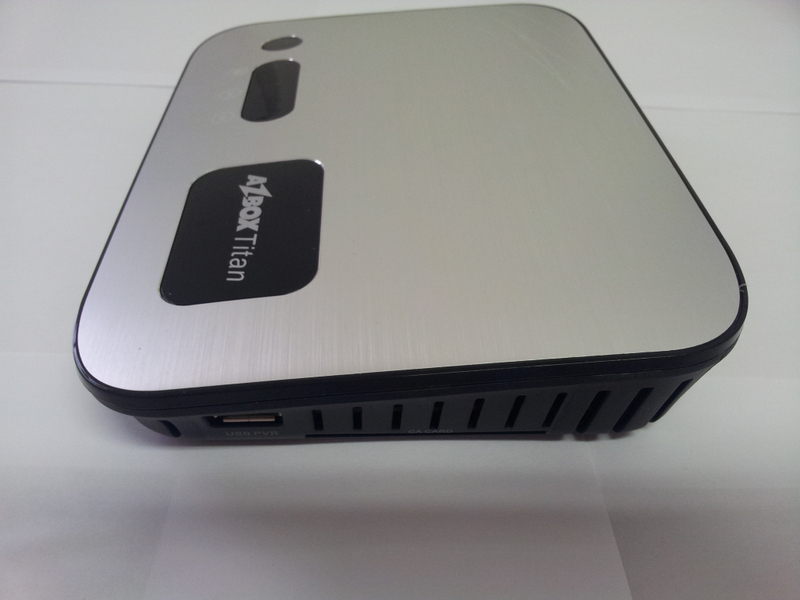 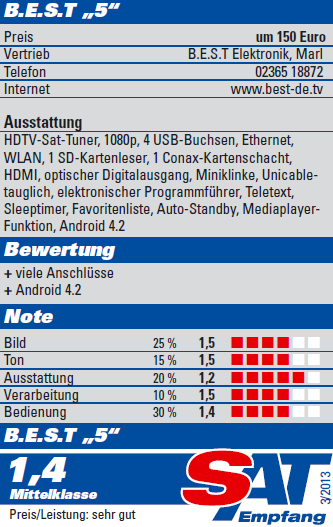 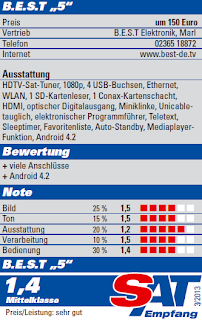 We have received some samples of final version of AZBox Titan, with single and twin DVB-S2 Tuner. New thing is that they come with Allwinner A20 1.2 GHz Dual Core ARM processor and 1 GB DDR III RAM, 4 GB Flash, Android Jelly Bean 4.2.2. 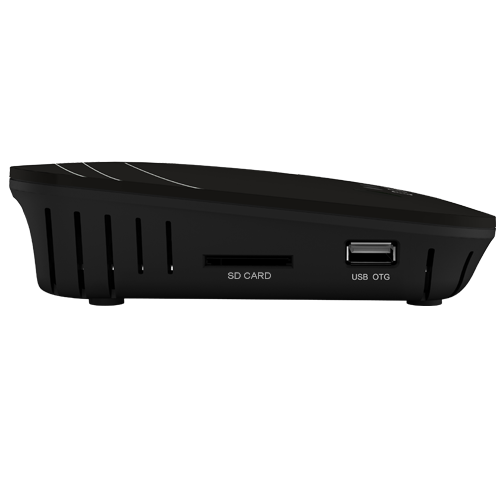 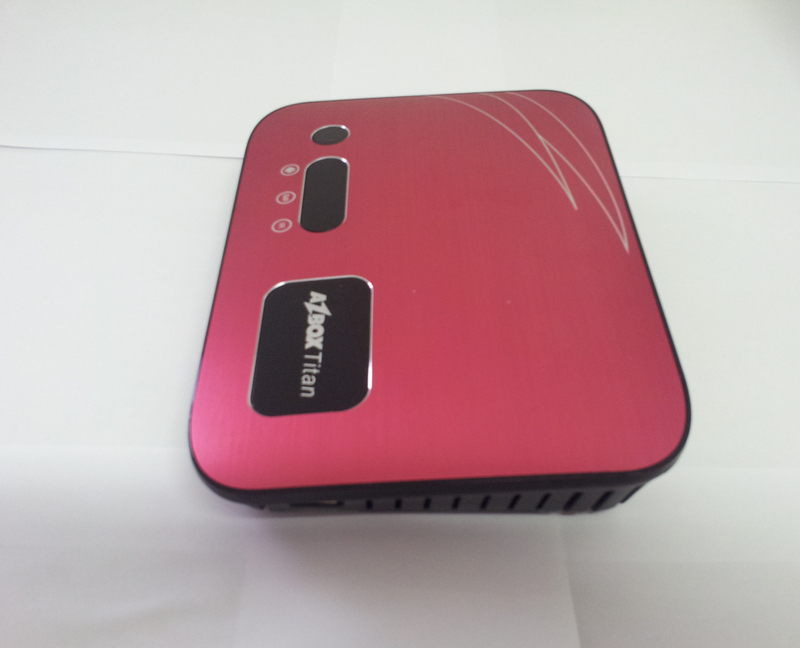 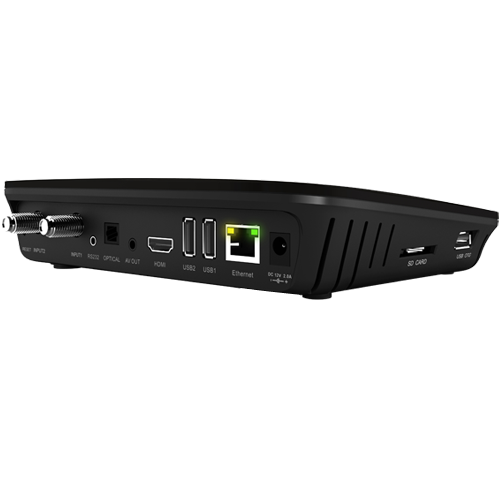 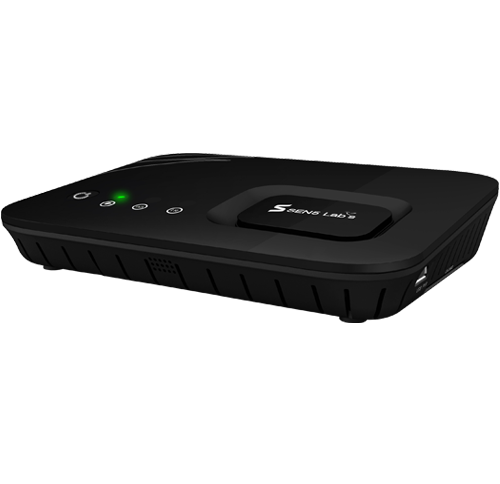 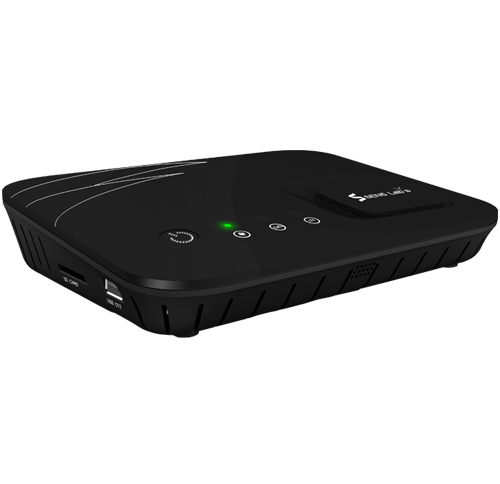 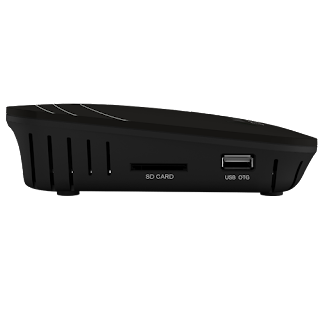 AZBox Titan have full support for Miracast (http://en.wikipedia.org/wiki/Miracast), and everyone who have phone with Miracast support can use it with Titan. 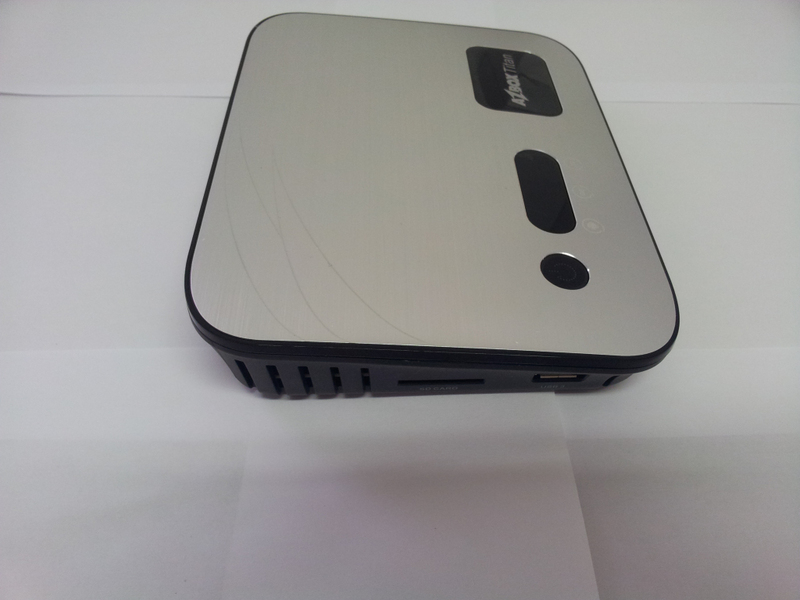 In the same topic user donbass found some interesting "China-box" wich some similarities. Pictures after the "read more". 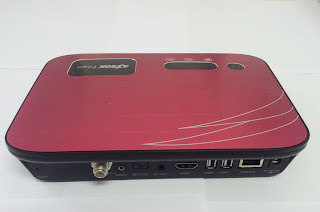 This box is also sold as "Best "5""